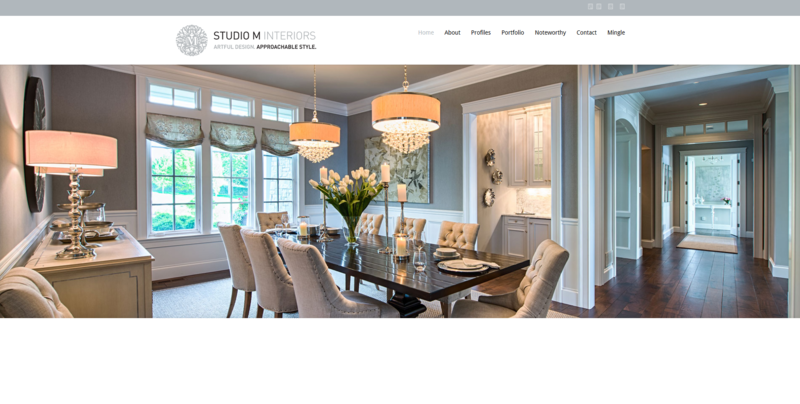 This is the second re-design for our client, Studio M Interiors. Being on top of the trends is a must and a website that reflects current trends and showcases their award-winning styles was the number one goal for this re-design. By showcasing creative and artistic design through stunning photography, it’s easy to see why clients insist on the designs of Studio M Interiors.